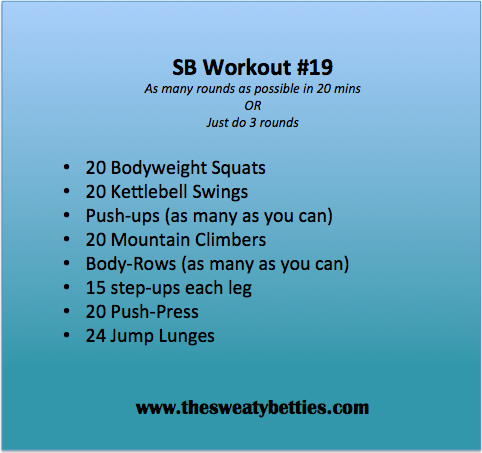 So excited to give this a try this evening with my workout partner! Only question I have though, is if there is an alternative to the Body rows as we may not have access to any sort of equipment to perform this one. are you doing this at home? Thank you. Doing this at a gym, but not sure there would be “room” at the equip to allow both of us to do this. If so, we will do them, if not, will do the regular rows. Thank you!